When it comes to big holiday meals, vegans often get stuck with side dishes. 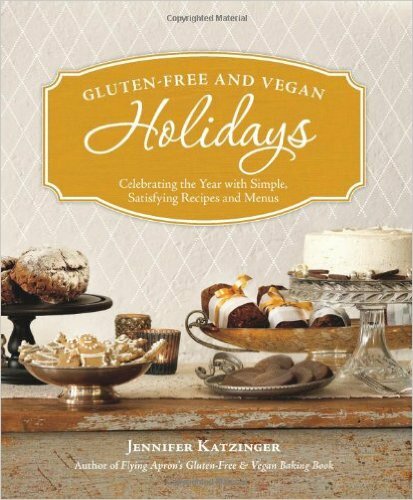 But Gluten-Free and Vegan Holidays: Celebrating the Year with Simple Satisfying Recipes and Menus by Jennifer Katzinger is a great solution. Holiday cookbooks for vegans have been slow in coming, but with this cookbook, we vegans can rejoice. Author Jennifer Katzinger covers every holiday that the folks in the U.S. tend to celebrate with food. 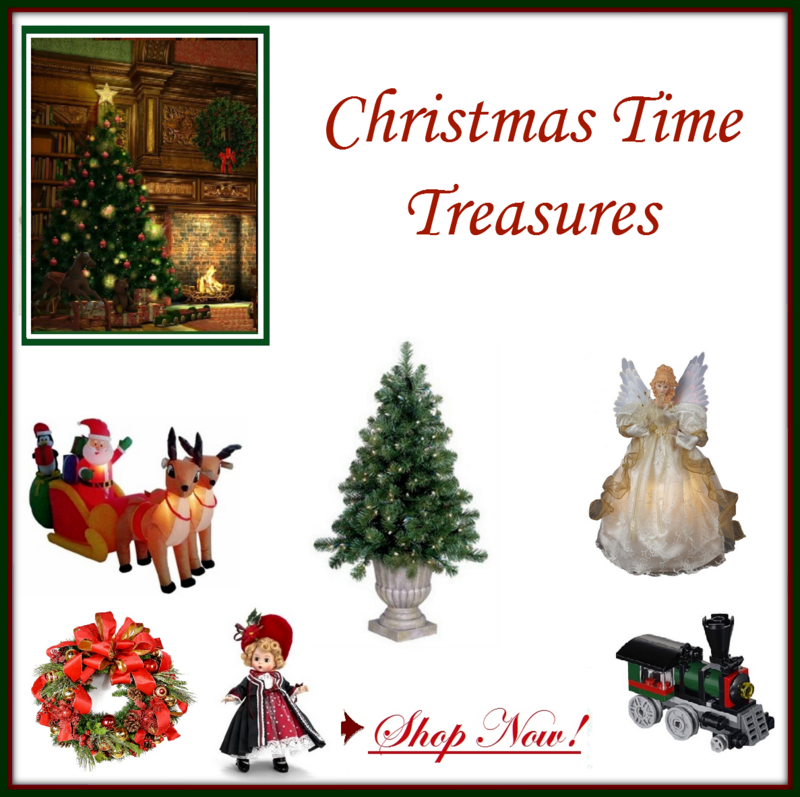 The standards of Thanksgiving, Christmas and Easter are just part of her listing. She covers the holidays of Hanaukkah and Passover, as well as other holidays, like St. Patrick’s Day, Halloween and Valentine’s Day. But, she doesn’t stop there. Katzinger is a baker by choice and her birthday cake collection is amazing. Plus, you can enjoy many delightful desserts for every holiday – all vegan and all gluten-free for those who need it. Gluten-Free and Vegan Holidays does have some nice recipes for easy, yet delicious Fourth of July meals. But, I’m afraid she steered clear of grilling options. That’s where Grilling Vegan Style by John Schlim caught my attention. He provides an enormous number of recipes just for grilling vegan foods. Plus, some of the most delicious marinades I’ve ever tried. So don’t worry about celebrating Summer holidays if you’re a vegan. 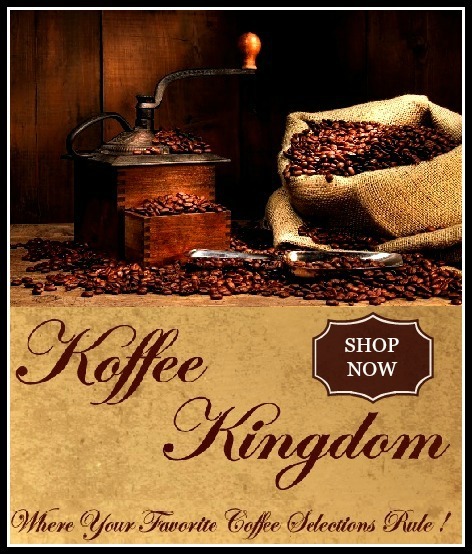 We have you covered in that aspect as well. 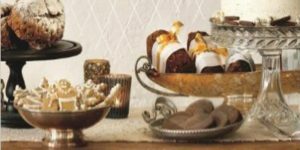 I have some favorite recipes from the many that I’ve tried from Jennifer Katzinger’s Gluten-Free and Vegan Holidays cookbook. The Cumin-Scented Cornbread from her Fourth of July section is out of this world. It’s so easy to make, too. Although she sets it in Summertime, I had it on my Thanksgiving table last year. It was a huge success with both vegans and meat eaters alike. Another year-round favorite of mine is Rosemary Roasted Carrots and New Potatoes, found in her St. Patrick’s Day menu. This recipe showed up on my Christmas table. Another great hit. Just about all of the recipes found in this vegan holiday cookbook are worth enjoying at many times during the year. Katzinger does a good job of presenting menus for each holiday, but let your own imagination be your guide. 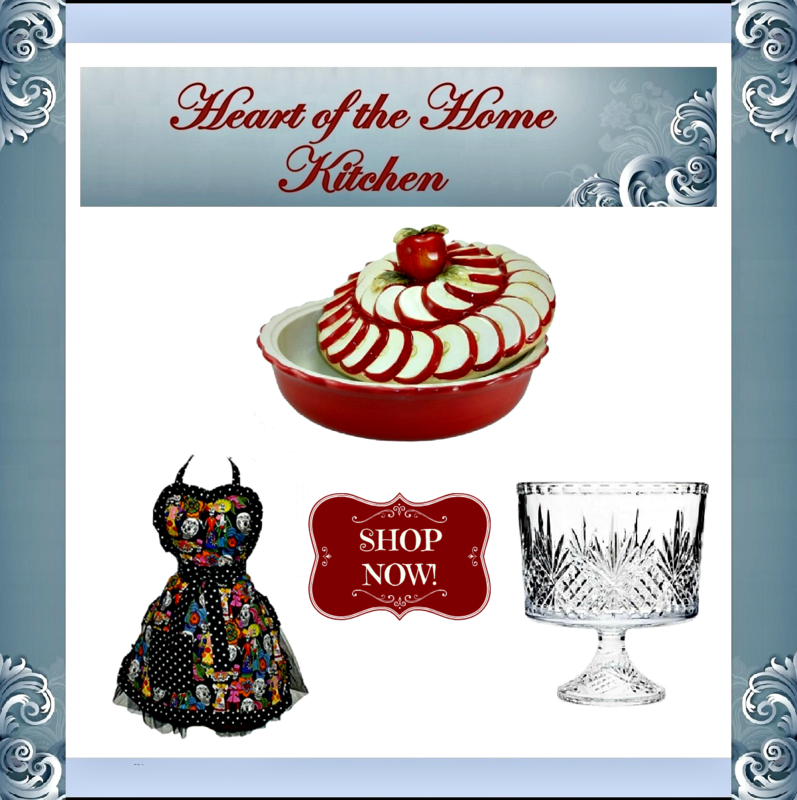 Mix up the recipes to your own liking and the tastes of your guests. But don’t be afraid to try a few new ones in your menu. I haven’t yet found a recipe that didn’t work just like I thought it should. This is definitely a cookbook I need! We have several family members, including our daughter, who are vegans. I always feel so under-prepared for them during the holidays. The traditional family meals are far from vegan friendly. It would definitely be nice to have recipes and options on the table just for them, instead of making them pick around what is there for something they can eat.